Kia's spokeskids are not here for shenanigans. Kia has released a new ad campaign ahead of the summer sales season that eschews traditional advertising hoopla and gimmicks in favor of two straight-talking kids. 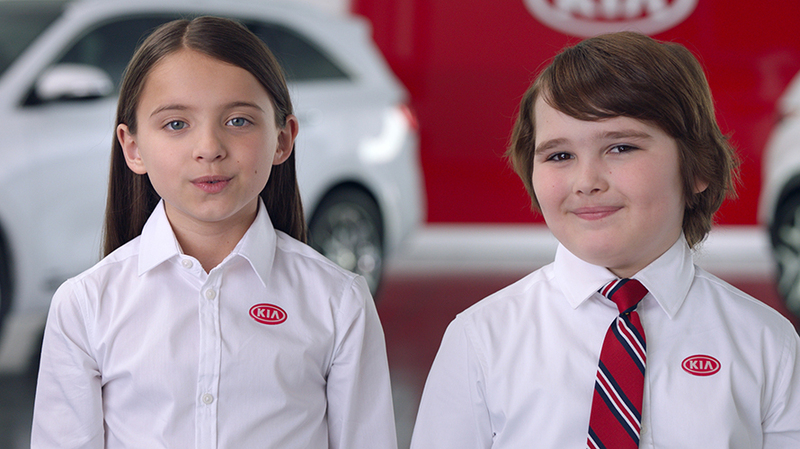 The message is simple: Kia has the best value, and it’s such a no-brainer, two kids can tell you that. In the spots, the girl has more practiced, refined sales tactics, while her brother uses humor and has more of a cheap, showmanlike style. The duo appeared on Jimmy Kimmel Live Tuesday night, demonstrating the company’s “no-shenanigans” approach to business. The campaign includes seven spots for the general and Hispanic markets, according to a spokesperson. 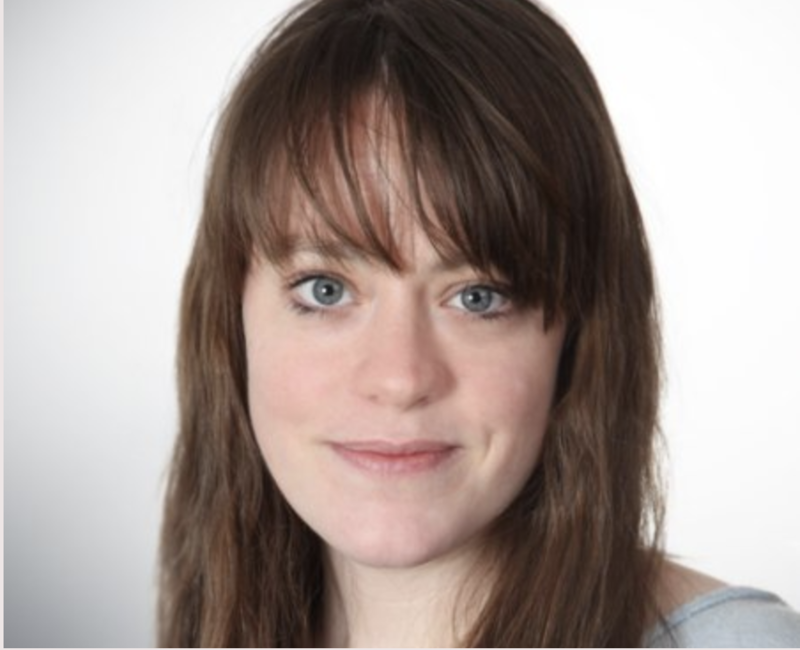 It also will include digital, social, point-of-sale, in-cinema and outdoor and incorporate Kia’s top-selling vehicles.